The Astra 1×1 by Litepanels will soon become one of the workhorses of our industry. It is the perfect light when you can only have one or two lights with you. It is bi-color and has a small footprint with a lot of punch (up to 4x the power of a standard 1×1). It can be a hard back light or nice, soft, key light (through a Chimera). Our Astras can be battery powered, and they are dmx controllable. 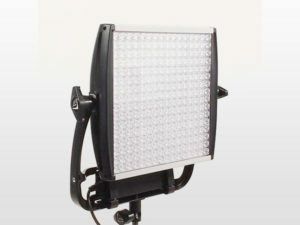 We are dealers for Litepanels if you would like to look into buying one.